The Learn Flute Podcast will show you tips and tricks on how to make the most while learning how to play the flute. You will learn skills and important details on how to play the musical instrument flute. 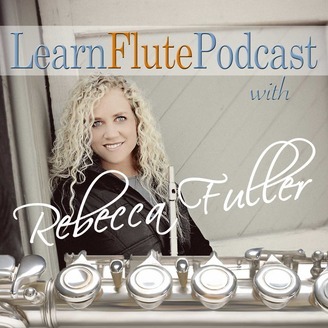 You want to sound great as you learn flute, and Rebecca will show you how. Learn from the experts at Learn Flute Online. 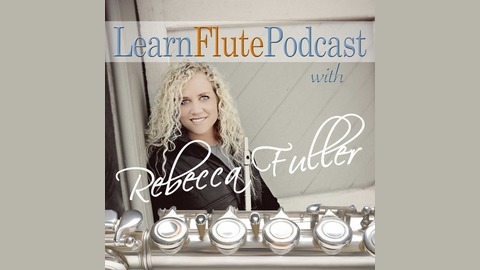 LearnFluteOnline LearnFlutePodcast.